In a ranking of “The 150 best bars in America for 2019” by The Daily Meal, which includes the likes of New York’s legendary “Please Don’t Tell” and Chicago’s “Spilt Milk” you’ll find Chapel Hill landmark He’s Not Here at #136 on the list. 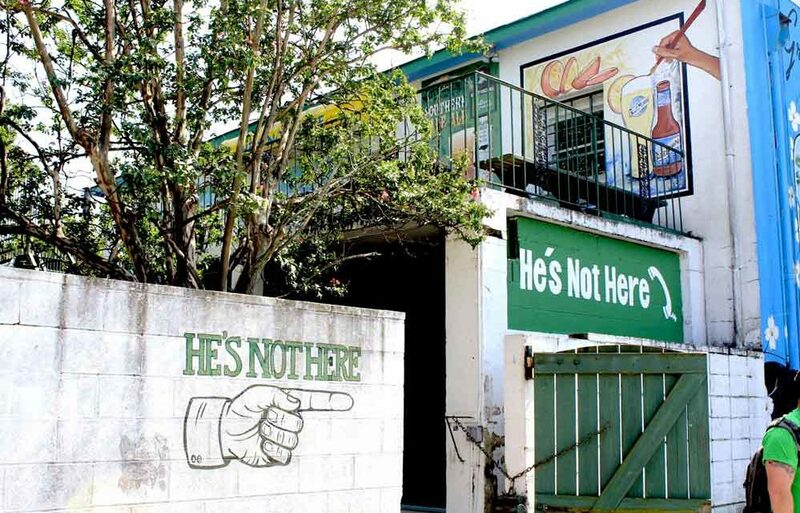 He’s Not Here is also one of the only college bars on the list, and stands side-by-side with heavyweights such as “Employees Only” because of its history just as much as its modern appeal. First opened in 1975, according to the bar’s website, “He’s Not Here on the Village Green” began serving drinks when Chapel Hill could still have been considered a village — and its tree-lined courtyard stills holds plenty of memories from back then. 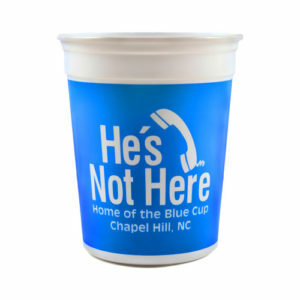 Tar Heels near and far instantly recognize the trademark 33-ounce Blue Cup – a classic and affordable $5 drink that has begun and ended many a night out on Franklin Street. With 38 beers on tap and more on offer in bottles, plus an expansive two-story design that hosts live music three nights out of the week, He’s Not Here is not just a quintessential college bar or happening spot on a Saturday night – it’s one of America’s best bars. The Village Green late night!